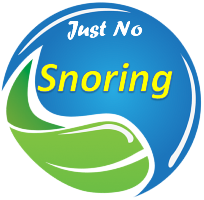 The main cause of snoring is the relaxation of the tongue when sleeping. 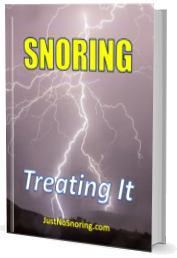 It relaxes so much that blocks the airway and can lead to sleep apnea. There is now a “pacemaker for the tongue”, which stimulates the tongue at night and moves it to avoid blocking the air. Additional info click here.